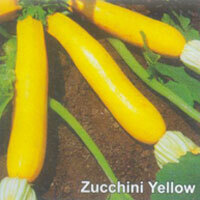 Clients can avail from us different varieties of Zucchini Seeds at reasonable prices. 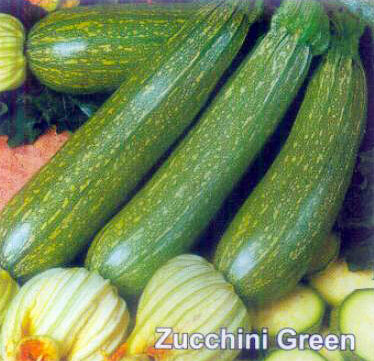 We are a reputed Zucchini Seeds Manufacturer and Supplier in Jalna, Maharashtra. The Zucchini Seeds have high germination rate and promise high yield. Additionally, the Zucchini Seeds are hygienically processed at our well-developed facility. 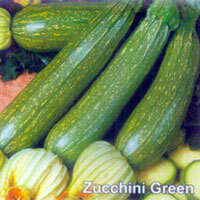 Clients can Buy Zucchini Seeds in bulk from us. Medium green, slightly tapered fruit with lighter flecks. Upright open bush allows for easy harvest. Deep yellow fruit on contrasting green stem, smooth cylindrical fruit, easy to pick.